MIT Enterprise Forum Pan Arab alumni continue to score big, months after winning the Arab Startup Competition. That said, the Pan Arab Chapter is proud to announce that two of its female led alumni startups have successfully made it to the first cycle of the Womentum Accelerator. Both Sadeed and Zelij reached the semi-finals of the 11th Arab Startup Edition that took place in Muscat, Oman earlier this year. Zelij, Arabic for flooring is a project based in Morocco with a mission to reduce plastic wastes in a sustainable way. The startup’s first products are eco-friendly paving stones and floor tiles made from plastic waste. They can be used in all the same ways as regular products, but use less energy and water in production, are cheaper to produce, and offer better insulation. 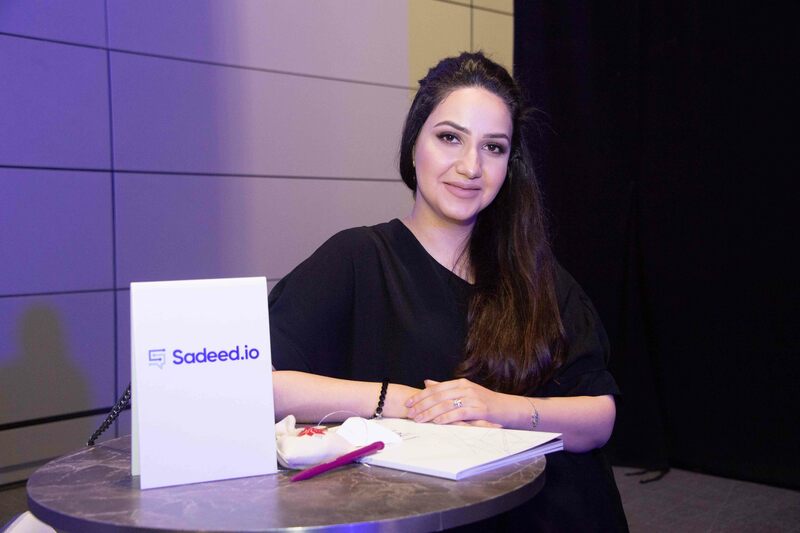 Sadeed is a platform that understands and responds to follower’s comments over social media automatically. Sadeed uses AI & machine learning to improve its performance and understand all followers inputs no matter the language accent.